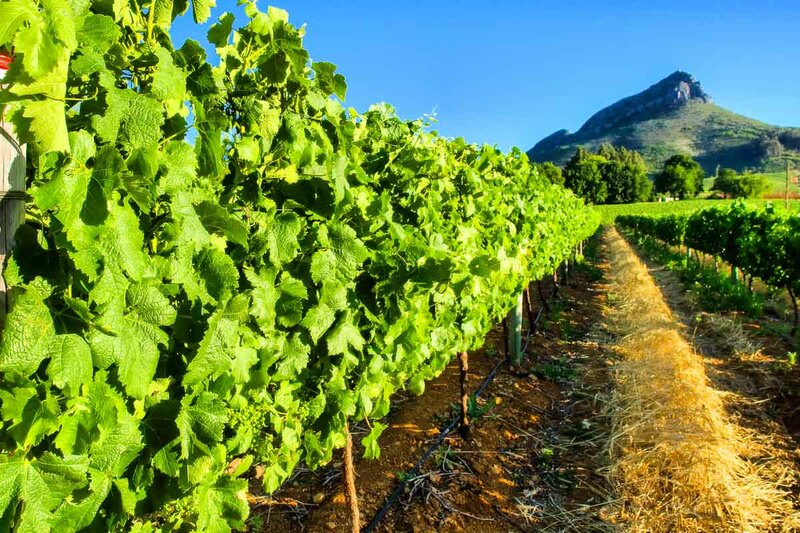 Wine lover or not, a visit to the Cape Winelands is an absolute must as the region is one of breathtaking vistas and majestic mountain backdrops while being steeped in rich culture and history. Rolling vineyards and quaint Cape Dutch homesteads await you, as well as award-wining wine farms offering some of the country’s best wines. The winelands are divided into various different regions, each offering their own ‘wine route‘. The most popular and well-known are Stellenbosch, Franschhoek, Wellington and Paarl. 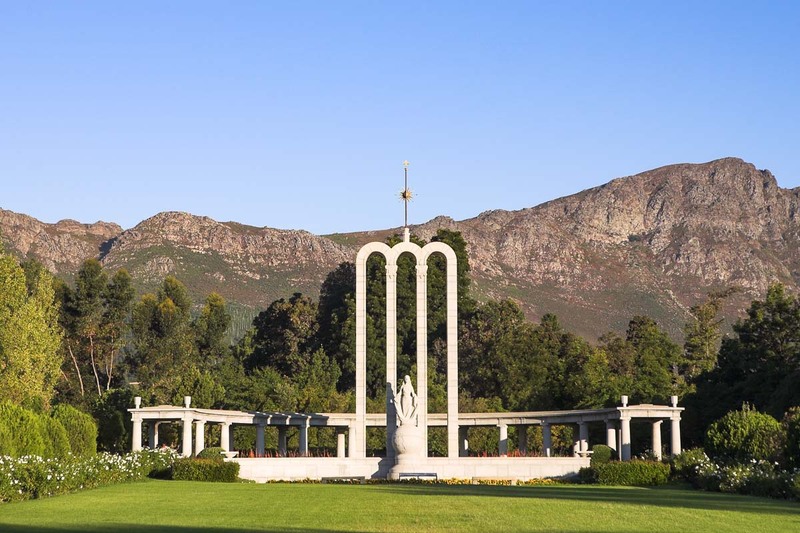 Not to be forgotten are the highly acclaimed wine estates in the Constantia Valley. 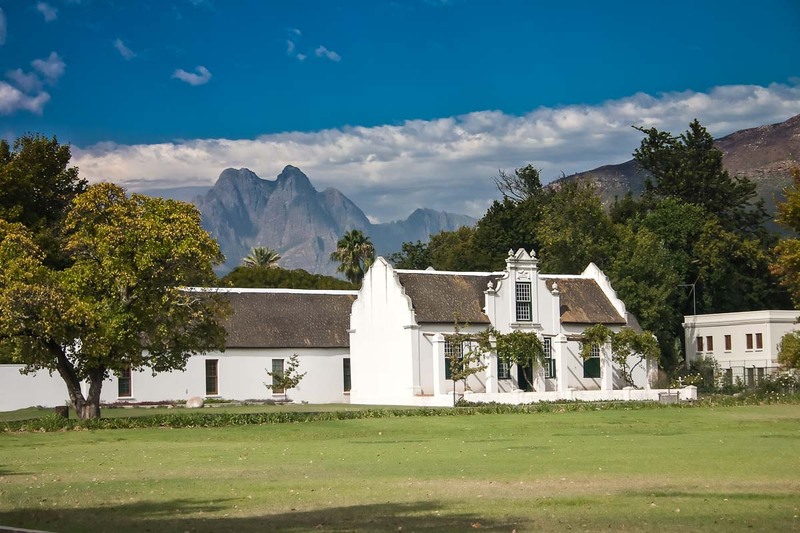 Also located in beautiful surroundings with stunning mountain backdrops, the Constantia Valley boasts some of the oldest estates and homesteads along with award winning wines. 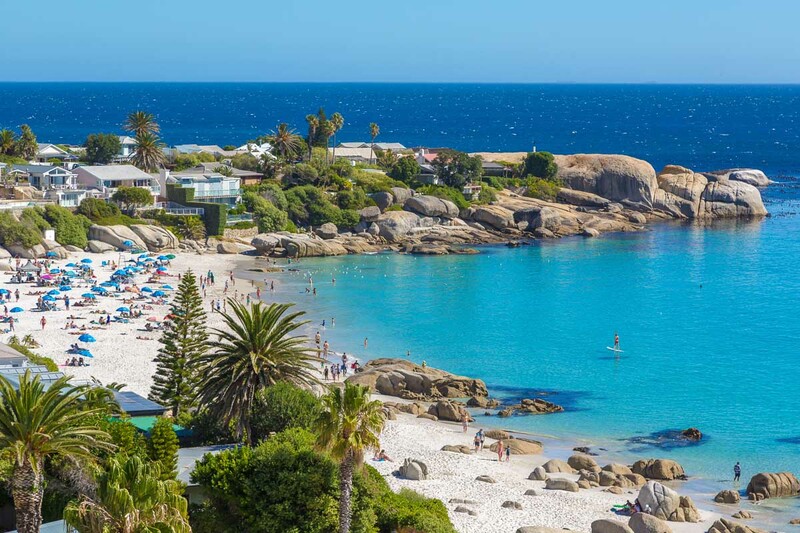 Approximately an hour from Somerset West is the seaside town of Hermanus. Hermanus is hailed as offering the best land based whale watching in the world. 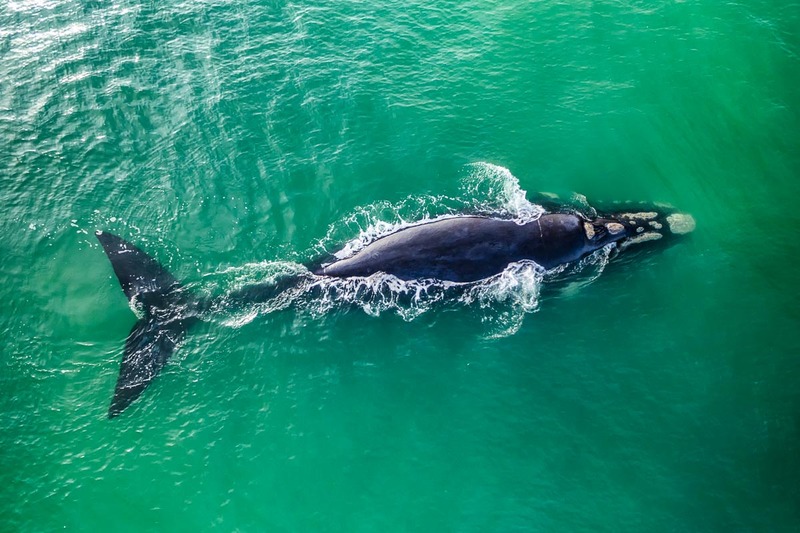 From May onwards Southern Right Whales pay homage to these warm, shallow waters in order to calf their young and to mate. The best time for whale watching is between August and November and at this time the bay is dotted with whales. No visit to the Western Cape is complete without at least a few days spent in the beautiful Garden Route region. 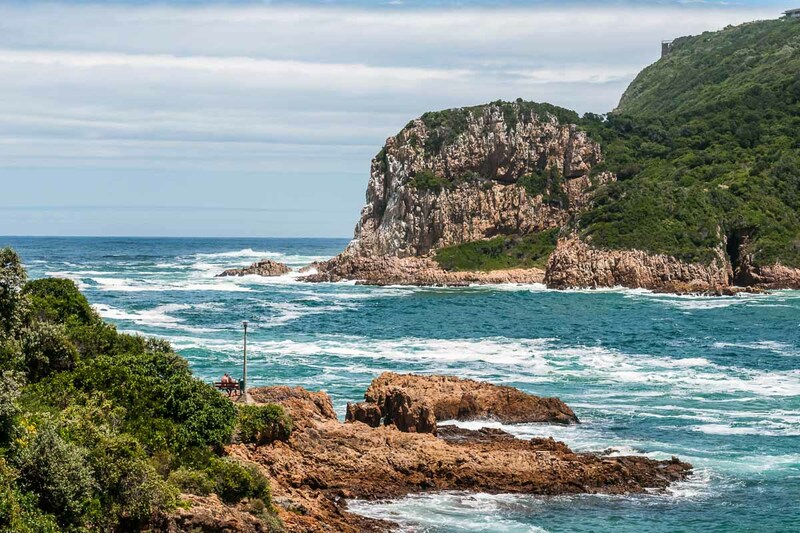 The Garden Route includes stretches between the coastal town Mossel Bay and Nature’s Valley. The Garden Route is named after its lush greenery and the vast Tsitsikamma Forest. The coastal route includes the towns of Mossel Bay, George, Wilderness, Sedgefield, Knysna and Plettenberg Bay and Nature’s Valley. 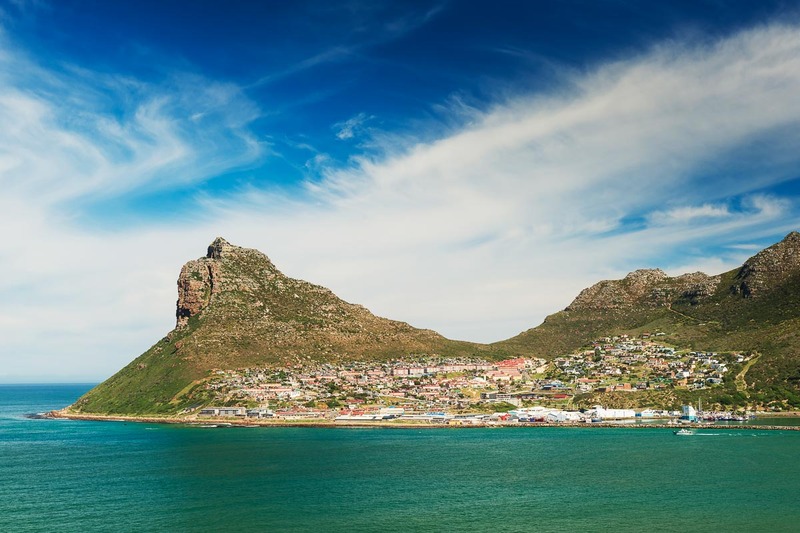 What better way to visit the highlights of this beautiful city and surrounding cape wine farms than with a local expert. Travel with Andre is a shuttle experience provided by a friendly professional tour guide as your driver. With an insider’s knowledge of the area and its history to make your trip safe, exclusive and memorable.